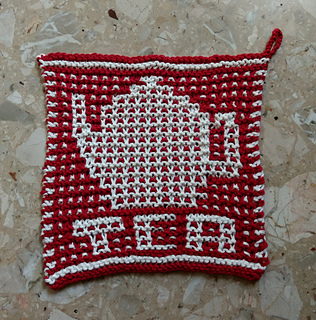 Tea is hot! 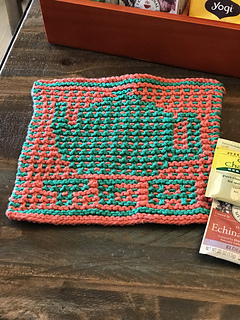 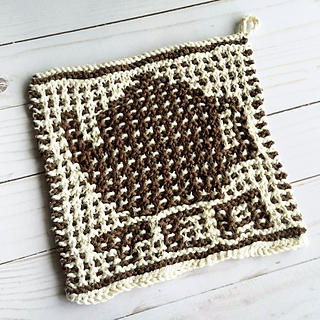 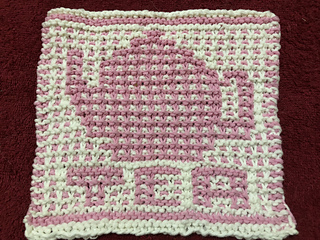 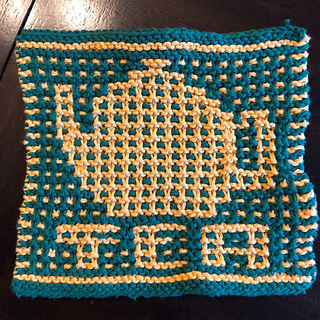 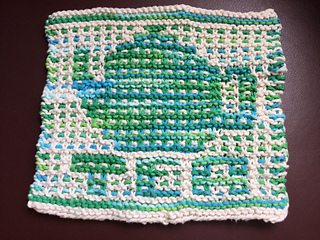 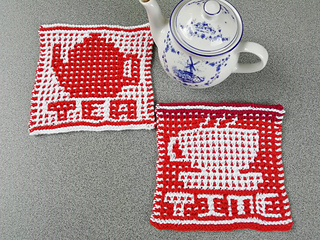 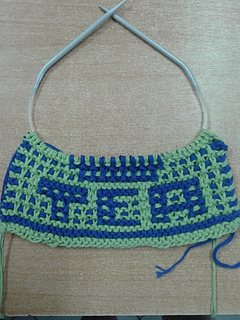 This dishcloth pattern is fully written and charted (with options included for a light or dark MC, as well as with or without the word “TEA”). 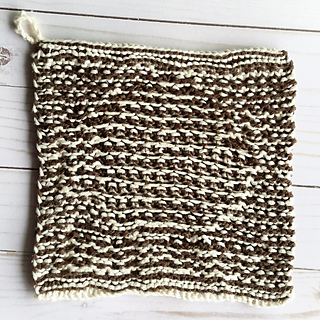 This pattern has a companion to it - the Time Dishcloth! 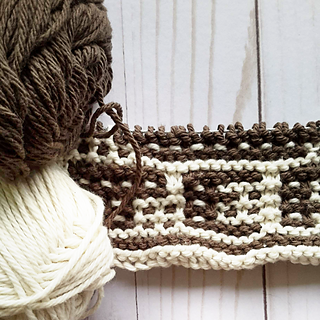 If you’re interested in both, the ebook option saves you a bit & gives you both PDFs.